At Mountaineer Montessori School, children are free to fly! Our child-centered approach to education fosters learning without limits, offering students the time, space and encouragement to go as far and as high as they can. Since our school’s founding in 1976, we’ve given wings to an estimated 1,000 children, freeing them to discover their passions, fulfill their unique potential and create stronger communities and a promising future. As part of our “Free to Fly” campaign, students, teachers, alumni and families are sharing their stories, telling what MMS means to them and how Montessori education lifts up children, our community and our world. How did Montessori impact your higher education and professional journeys? 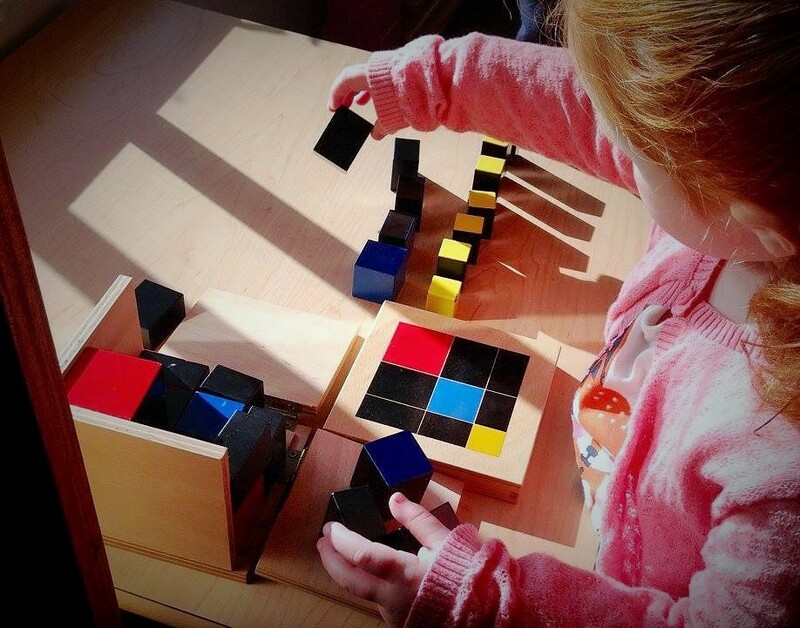 I believe Montessori allowed me to be part of a unique situation early in my life that promoted and facilitated my academic growth. I was a little ahead of schedule in mathematics and having a mixed age classroom essentially allowed me to learn at my own pace. I distinctly remember doing basic algebraic equations in kindergarten, which kept me interested and motivated. This desire to keep up with and perhaps even complete a little with the older students is what drove me at the time and the rest of my life. I have to believe that my ambitious spirit within the school system was instilled in me at an early age at Montessori and this stuck with me throughout the remainder of my academic career and remains with me today. What makes MMS special to you? I believe the mixed classroom model is a fantastic way to allow kids to learn at their own pace and not be hindered or left behind by their fellow classmates. I also believe have kids from different age groups within one classroom facilitates growth from a social aspect. I believe this is part of what sets Montessori schools apart. Absolutely. Pig dissection (1985ish) remains one of the most incredible things I’ve witnessed in a classroom. What would you tell a prospective family about MMS? 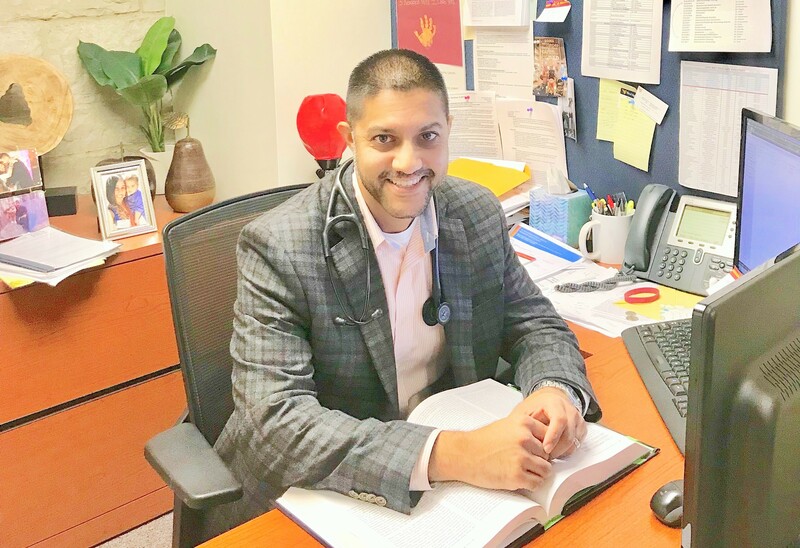 I believe MMS is an excellent opportunity for all parents looking for an environment for their children to flourish, without being constricted by the walls of the standard schooling system. Encouraging in by the sciences and the arts, from a very early age. More hands on that most other situations. Mountaineer Montessori serves 135 students ages 3-14 in Charleston, West Virginia — the heart of Appalachia. Our mission is to elevate our students and region with forward-thinking, 21st century-aligned education that nurtures tomorrow’s problem solvers, creators, entrepreneurs and community builders…a new generation that will lead the way to a brighter tomorrow and a better world. 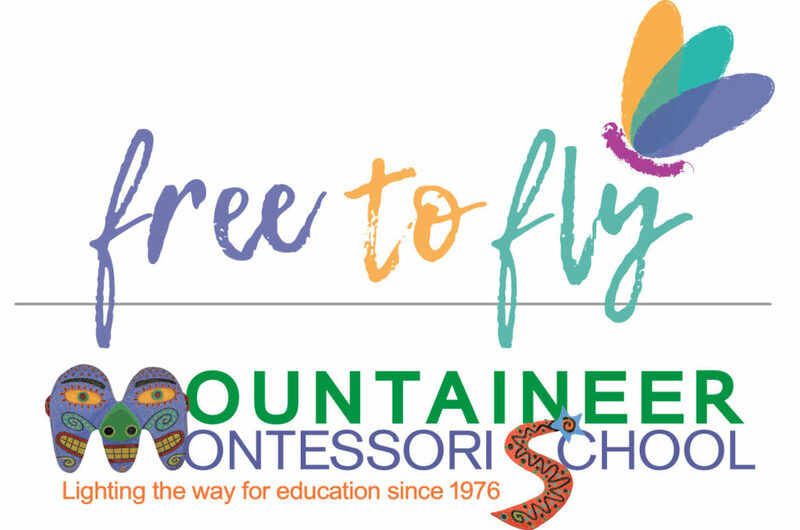 Propel possibility….empower the promise… and lift up the future with a tax deductible donation to the Mountaineer Montessori School “Free to Fly” campaign. With your help, the sky’s the limit!